A unique and transversal approach that focuses on the contamination of style, through a semantics of objects linked not only to their functionality but also to pure aesthetic beauty. This is the stylistic code of Clan Milano, a brand born from the meeting between the creative flair of Alessandro La Spada and the entrepreneurial vision of Marco Agostoni. A Clan was formed around this project, made up of people with specific skills, united by a common passion: working together to create a program of excellence. The conducting thread, soul and motor of CLAN MILANO is certainly the master craftsman of Figli di Isacco Agostoni, a company founded in 1890. The generations that followed his guide have handed down a deep-rooted craft experience recognizable in each piece that blends with great harmony to multifaceted and evocative multicultural references. Ideas of the ’70s mix with baroque suggestions, unusual material contrasts interact with shapes and surfaces, through a curious and desecrating attitude supported by a deep knowledge of materials and workmanship. In una dimensione fisica e metaforica, Clan Milano racconta il connubio tra unicità e ricercatezza estetica. Un approccio concettuale improntato all’eccellenza, declinato in prodotti e progetti dall’anima irriverente, caratterizza le proposte del brand. 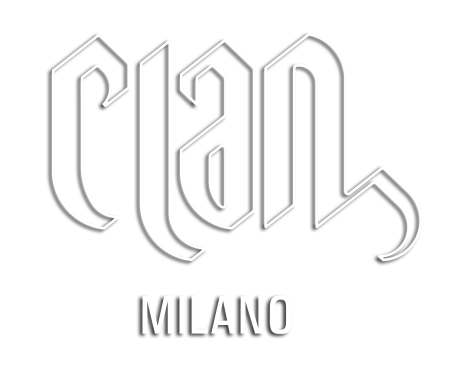 Clan Milano was born from the encounter between the intense and passionate design creativity of Alessandro La Spada and the consolidated ebanistic mastery of Figli di Isacco Agostoni. 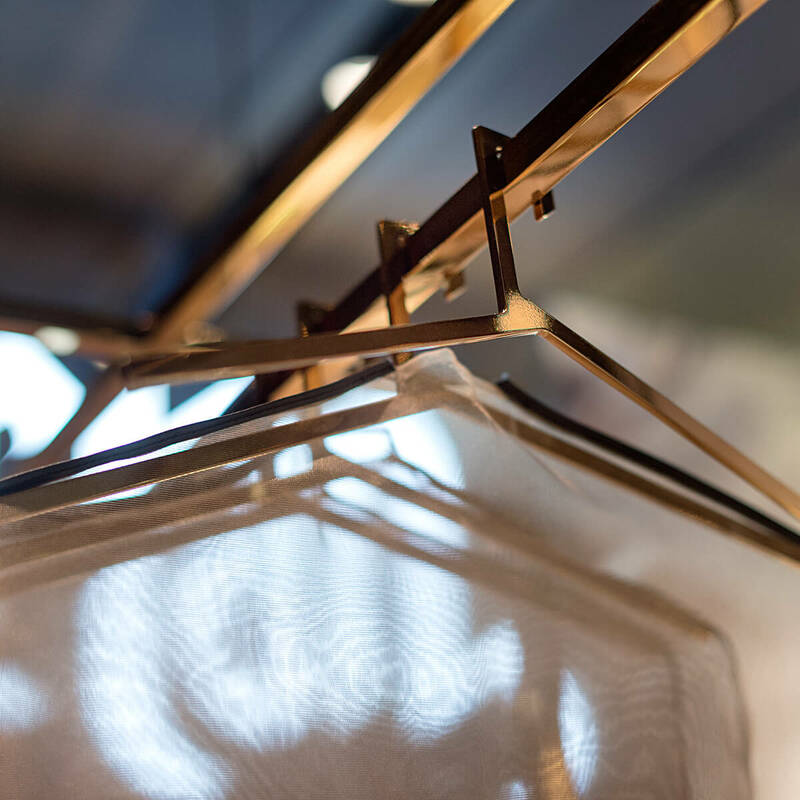 The intense link with craftsmanship and the local cultural tradition make up the know-how of the company and gives the collections an added value appreciated by an awaiting and exclusive clientele. Dedication and sartorial aptitude are combined in a timeless context dosed with skill and creativity. 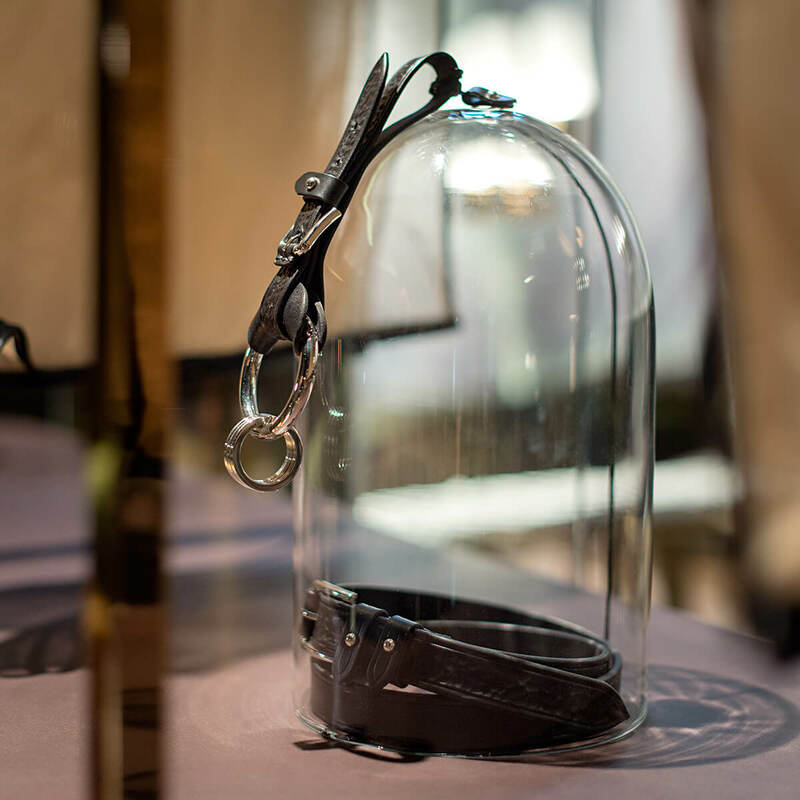 Strong of a baggage crafted of technical virtuosity and creative vocation, guarded through the centuries, the savoir faire of the company showcases unprecedented bespoke skills that guarantee real sensory experiences through collections able to satisfy every order. Pieces with a precious and eclectic soul, inspired by the singular stories born from the mind of Alessandro La Spada, make up the new Clan Milano catalog. 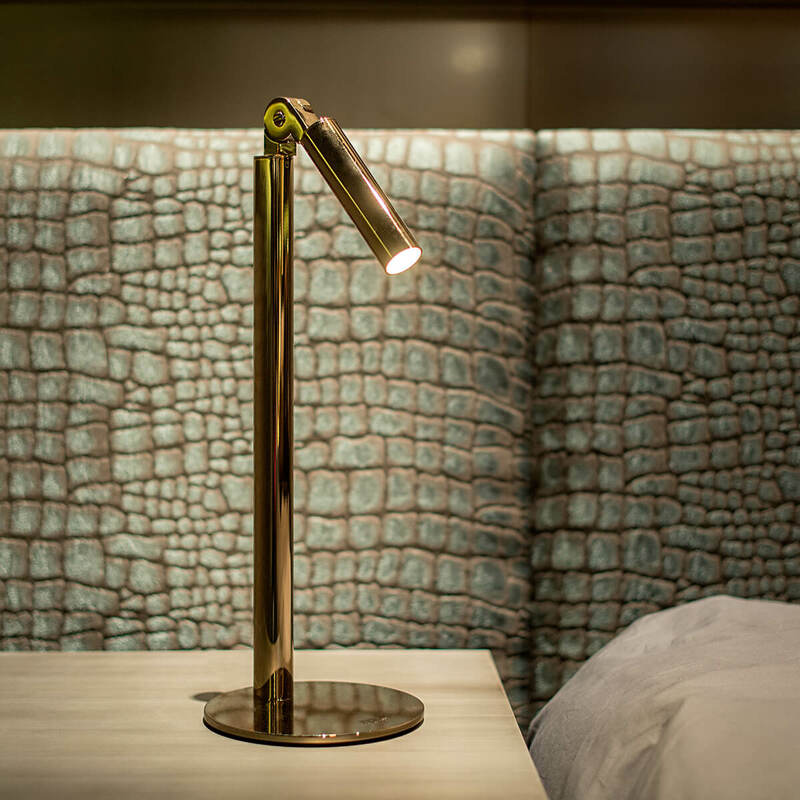 Tailor-made solutions tailored to meet the needs of each individual customer and address the specific critical issues of each project, in residences, public spaces, hotels and showrooms.